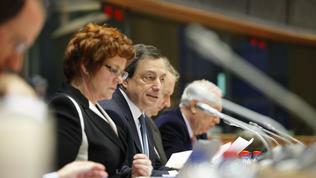 In the European Parliament, European Central Bank President Mario Draghi defended the fiscal compact, agreed by EU leaders on 9 December, which was criticised by MEPs for not addressing the growth needs. The dispute on which the priority is - budget restrictions or fostering growth - traditionally dominates Parliament's debates. "Austerity is not avoidable. 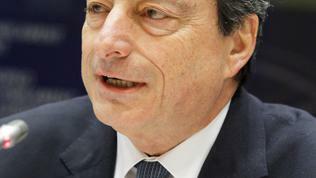 There was no choice," Mario Draghi said. "To restore trust, we need the elements contained in the compact. On top of this we then need structural reforms to ensure growth", he said in response to the comments of Liberal MEP Sylvie Goulard (France). In the past year, many analysts were criticising EU's pressure on member states to carry out austerity measures, arguing that this would hinder economic growth. This was also a common criticism of the left wing in the European Parliament. The fiscal union, planned by the euro area countries, has even been called the a “stagnation and austerity union”. 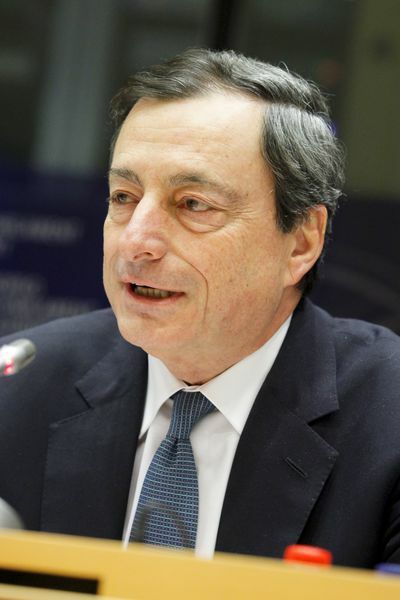 In a The Financial Times interview Mario Draghi commented on this opinion, saying that it was not a matter of choice between the two: "I would not dispute that fiscal consolidation leads to a contraction in the short run, but then you have to ask yourself: what can you do to mitigate this?" 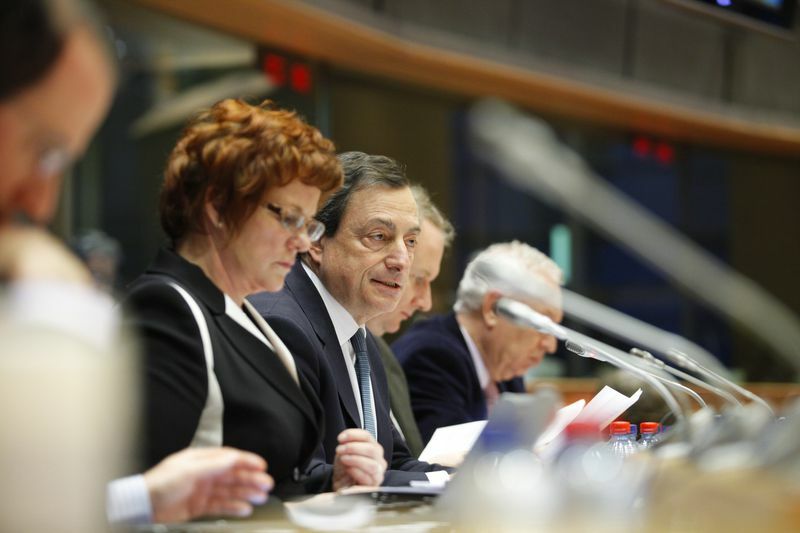 The answer, according to Mr Draghi, is consolidation to go hand in hand with structural reforms, as well as “to have the right euro area design, implementing the fiscal compact ". Only under these conditions fiscal consolidation could give positive results by reducing spreads and cost of credit, the ECB President said. 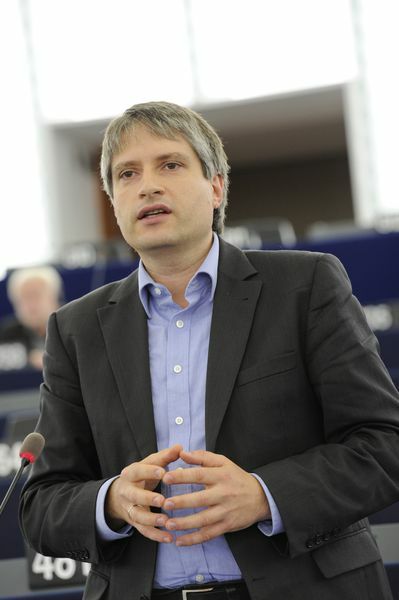 During Draghi's hearing in the ECON committee, Sven Giegold MEP (Greens/ESA, Germany) raised the question about the negative effects on growth resulting from the high interest rates, demanded by the markets of certain EU countries. Mario Draghi, however, denied this to be an obstacle to economic growth: "These countries' growth is not blocked by high rates but by structural problems." 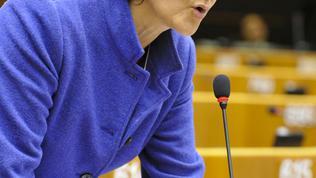 The European Parliament is invited to participate in drafting the so called fiscal compact. It will be an intergovernmental agreement to be signed by March 2012 by the eurozone countries and other EU countries, which have expressed their desire to join. More about the contents of the treaty is coming in a separate analysis of euinside. This is an important gesture by European Council President Herman Van Rompuy, given the criticisms expressed by the Parliament that the treaty would not be part of the European legal framework. Negotiators on behalf of Parliament are ALDE group leader Guy Verhofstadt (Belgium), Elmar Brok MEP (EPP, Germany) and the socialist Roberto Gualtieri (Italy). 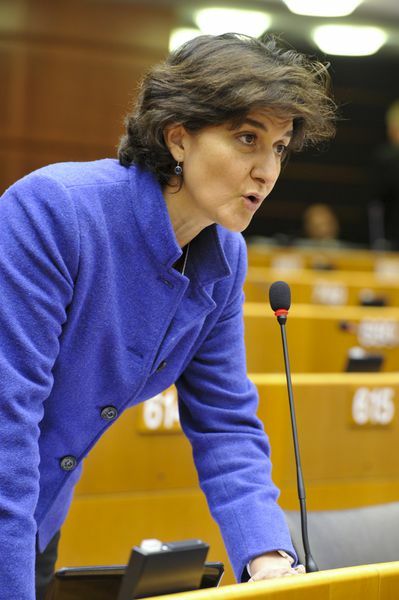 "The new Treaty, which has to be formalised by March, must be based on the Community method, guarantee full respect for the Community Institutions (especially the Commission, Parliament and the Court of Justice) and a perfect compatibility with the Lisbon Treaty," the Liberal leader said. 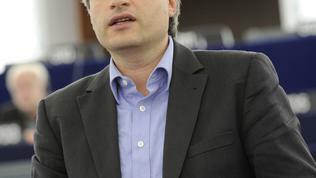 In parallel, the European Parliament is a co-legislator of two pieces of legislation, aimed at beefing up fiscal surveillance by the Commission. The proposals introduce new powers to the Commission regarding the euro area countries in excessive deficit procedure and those facing major economic and financial difficulties.